We've got tutorials, ideas on what to do with those pesky scraps, and a sneak peak at the zipper tutorial I'll be following next week! 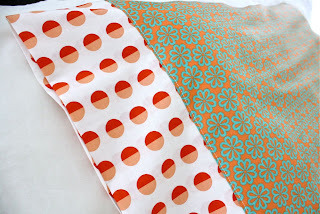 Sewing your own pillowcases can bring fun and your own personality to any room! I recently found this tutorial on how to make your own pillowcases (for bedroom pillows) to spruce up your home. It seems really easy to follow and perfect for beginners (no curves!). Fabric scraps can sometimes take up a lot of room and make you confused as what to do with them. I found a couple of fun ideas on what to do with these pesky scraps. The best part? They can all take a day or less! 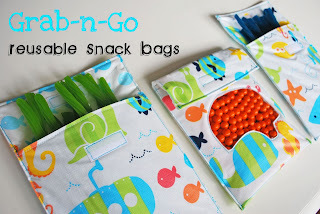 A grab and go snack bag! Zippers. These can be very hard for some to sew on. I'll be creating something small (using all those pesky scraps) while following a zipper sewing tutorial!